These strategies, as a whole, represent most (if not all) of what I have come to understand comprises good writing instruction. To that end, I am pleased to know that my theoretical orientation towards the field aligns with the experimental evidence about “what works” in good writing instruction. In particular, I am glad to see that writing strategies and collaborative writing rank so high, although it makes me wonder why the process approach ended up toward the bottom of the list. This makes me wonder if they, unlike Katie Wood Ray, are making a distinction between the writing process and writing workshop, and I am guessing that they are not. 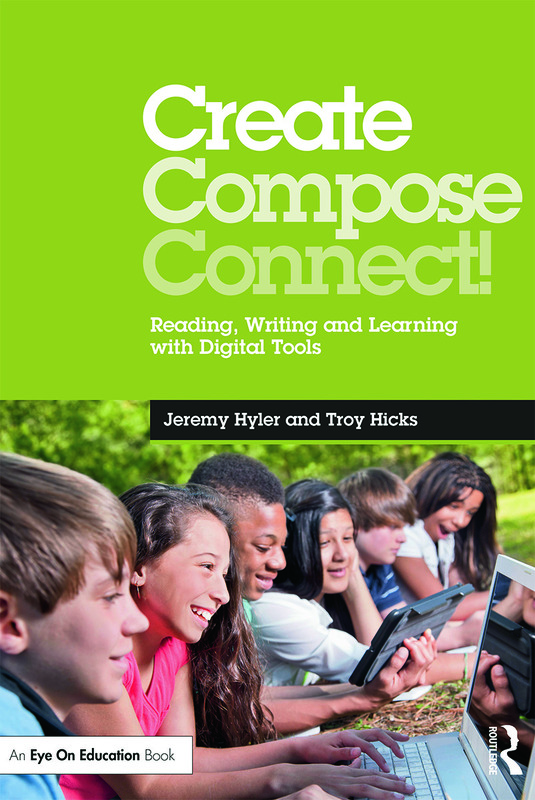 Even though Graham and Perin reiterate that this is not a curriculum, I have to wonder if some teachers, schools, districts, and states, could see it as such and “require” teachers to use each of the strategies in a writing program. 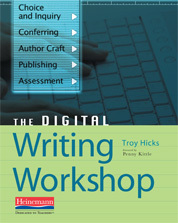 Like the writing process/workshop distinction above, there are other parts of the report that do not represent the richness of discussions in our field (such as moving beyond word processing into other forms of digital writing or thinking broadly about writing to learn strategies), and I feel that the over reliance on only quantitative data may be limiting some of the implications and, in turn, potentially lead to implementation plans that are not complete. All that said, the report is useful to me in my teaching in many ways. As a teacher educator, I think that this report can certainly offer evidence of the many practices that I use that stand up, for better or for worse, in a “scientifically-based” study. Thus, when I use these approaches in my teacher education courses and professional development workshops, I can point to the effect size data and suggest that these strategies have been integrated in a variety of contexts, yielding strong results. In other words, it can bring empirical merit to many of my theoretical practices, and the practices I share with other teachers. 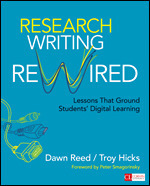 As a writing teacher, this report encourages me to reconsider some ideas that I have neglected for some time. 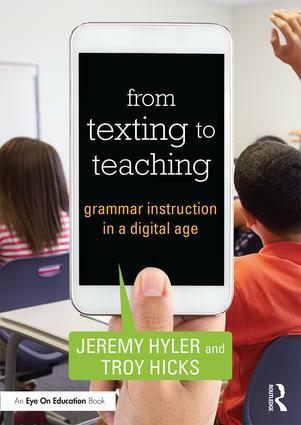 I do appreciate that Graham and Perin discussed the negative influence of explicit grammar instruction (p. 21) as it affirms my beliefs and synthesizes a number of good studies that have happened over the years, thus bringing (what we hope might be) a final curtain on the “should we teach grammar in isolation” argument. Also, the processes of summarization and sentence combining remind me — as someone who will be teaching a college writing class this fall — that not all students know how to do these tasks, or do them well. Modeling summary writing and sentence combining could offer some variety to my lessons as well as teach useful writing skills. 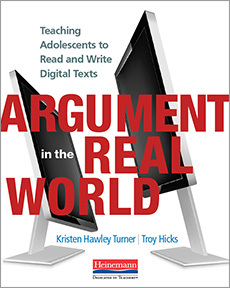 In sum, the Writing Next Report was useful to read as it confirmed many of my beliefs about teaching writing with statistical evidence while reminding me of the other aspects that I need to reintroduce into my practice. 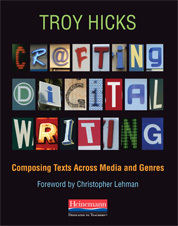 It also is encouraging to see these practices as the ones held up as “good” for writing instruction because, perhaps, those who works with assessment of writing might be able to think about how to measure these aspects of writing, not just the final product, which is so valued right now.